The latest craze to go viral is the “Mannequin Challenge”. This is where people assume a pose and hold it, much like a mannequin in a store window. Often it becomes a group endeavor. Hollywood celebrities and professional athletes have joined in the fun. Garth Brooks and his band recently did it on stage. The Gonzaga student section posed at a recent basketball game. Who knows where it will happen next? 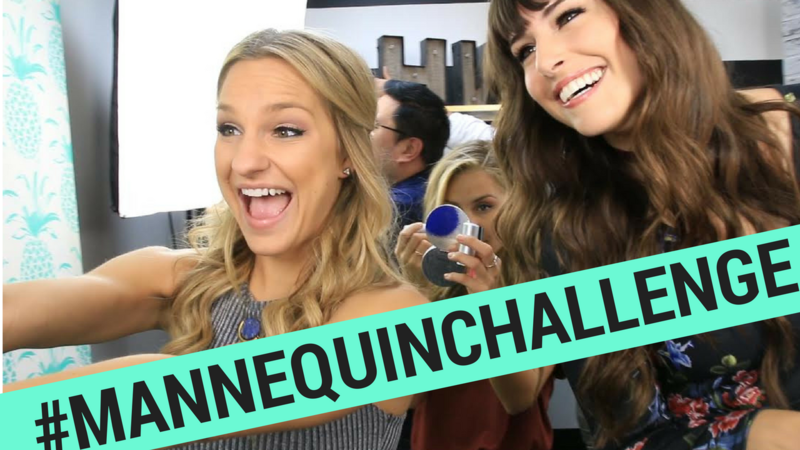 The next “Mannequin Challenge” may occur right before your eyes! It’s a lot of fun to watch people hold their poses. However, it isn’t a good idea for us to stay in a certain position forever. Christians have been called the “frozen chosen” because they sometimes resist change. They refuse to move and be active. It’s hard to impact the world for Jesus if you aren’t moving! So don’t be like some dummy in a store window! Get moving for Jesus! This entry was posted in Christian Living, Culture, Current Events and tagged illustration, impact the world, influence, making disciples, mannequin challenge, Philippians 3:12, pressing on for Jesus, sharing your faith. Bookmark the permalink.